Can Lizzie tackle a new job, learn the magical ropes of spell casting, and save her relationship with an amazing man—all while eluding her nemesis? She’ll sure as hell try. Join Lizzie as she muddles through another magical adventure, with old friends and new, making the most of what life—and the afterlife—throw at her. This excerpt is unedited and subject to change. Lizzy felt a hard yank on her scalp. She wanted to cry out, but no sound emerged from her lips. Someone was dragging her down the path. Her muzzy, pain-filled brain tried to put the pieces together. If he was carrying a gun, he might have a very good reason to hate her. A personal reason to become emotional over her appearance at his front door. Maybe his magic was gone, too? The painful pulling at her scalp was joined by a steady wrenching feeling in her shoulder. She must have passed out for a moment, because suddenly she was inside the house and being pulled across a floor. 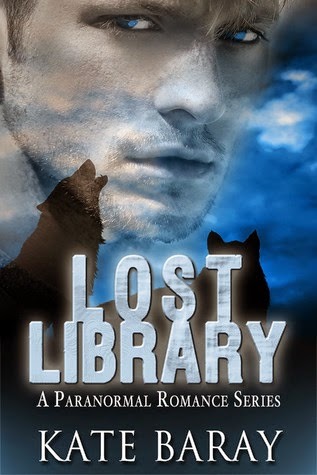 She could feel the wood floor and then the rug underneath her—but it was all distant and fuzzy, like she’d just woken from a dream but wasn’t yet able to think clearly or move. She could feel even these sensations start to slip away as her thoughts became hazier. A sharp pain pierced through the darkness. Her body slamming into a wall? A doorway? Briefly she tried to grab at the door jamb she was being yanked past, but her fingers wouldn’t move to clench the frame. She was so tired. Even the mounting terror—what would happen to her?—couldn’t keep her awake. She didn’t want to die like this. She didn’t want to die at all, she thought right before she lost consciousness. She woke briefly as a guard pulled her body this way and that as he restrained her. Her shoulder screamed with a tearing pain, and tears were running down her face. She could just barely make out Worth speaking in the background. He was giving instructions to one of his men for evacuation. As she struggled to hear anything that might hint at their destination, the guard had finished binding her feet and moved to her hands. He pulled her hands together, wrenching her damaged shoulder. She bit down on her cheek frantically as waves of pain tore through her. She didn’t want Worth to hear her scream, she thought a fraction of a second before her mouth filled with her own blood, and she lost consciousness. 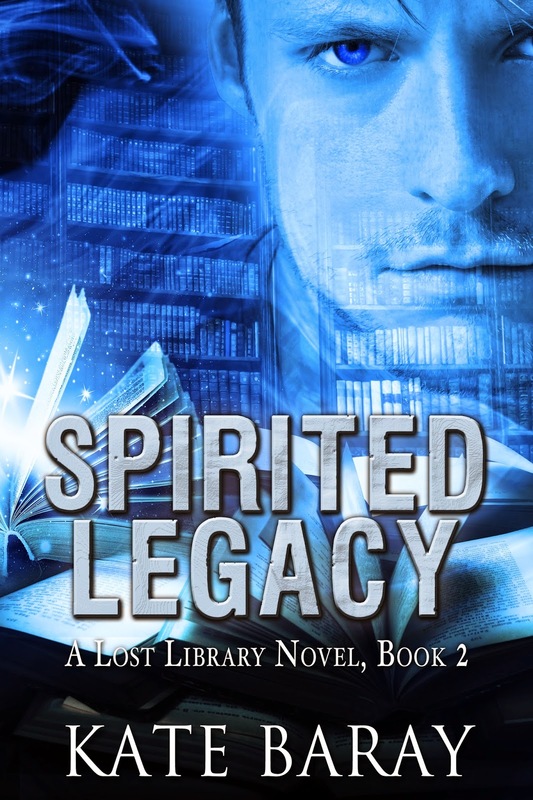 Thank you for hosting Spirited Legacy on your site!